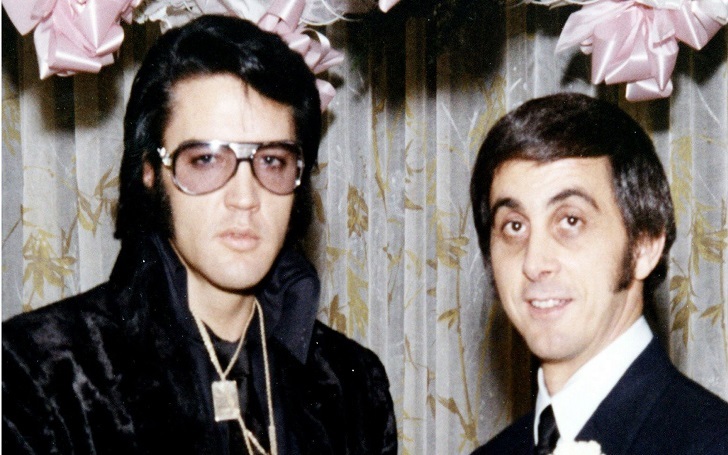 George Klein, the radio personality and renowned Memphis disc jockey who became friends with legendary singer Elvis Presley in Humes High School, has died at the age of 83. Presley’s ex-wife, Priscilla Presley, confirmed his death to The Associated Press. She told the publication that the DJ passed away on Tuesday, February 5, at a hospice in Memphis, Tennessee. The exact cause of death of George is not disclosed yet but Priscilla said he had been suffering from illness, including pneumonia, for a couple of weeks. She said she was in constant contact with George and Elvis' other close friends, including Marian Justice Cocke and Jerry Schilling. George met Elvis in 1948 at their high school in Memphis and they were close friends until Elvis died in 1977. George was part of Elvis' entourage, "Memphis Mafia". He enjoyed telling stories about the moments he spent together with the rock ‘n’ roll icon. Funeral and memorial services for the late DJ will be announced in the coming days. Rest In Peace George Klein!